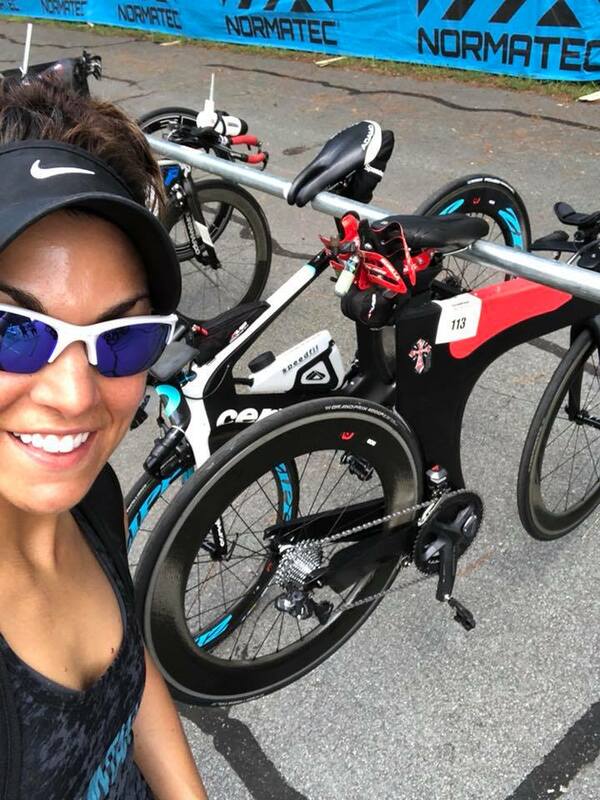 I continue the IRONMAN© Raleigh 70.3 series with Coach Ashlynn Lucas from Be Fierce Lifestyle Fitness Coaching. She had a solid day at Raleigh despite some small setbacks. She is truly one of the few people that I know that are able to dig really deep no matter what the day brings. Her perspective of the organization in comparison to other races is rich as she has been doing these races for some time. She’s being coached by my friend, Coach Ben Drezek out of Denton, Texas with KMF. Ashlynn recently completed the Flying Pig Marathon and qualified for the Boston Marathon there. 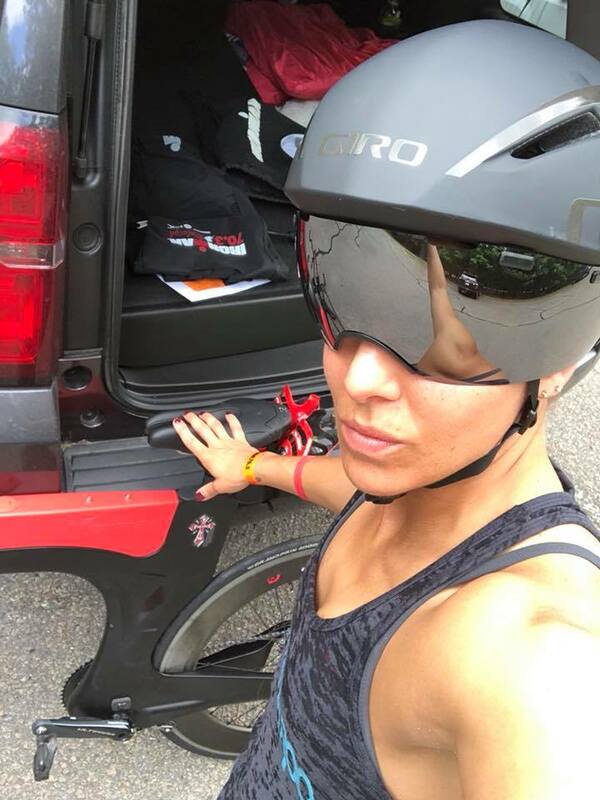 Listen to "59 – IRONMAN© Raleigh 70.3 – Coach Ashlynn Lucas" on Spreaker.